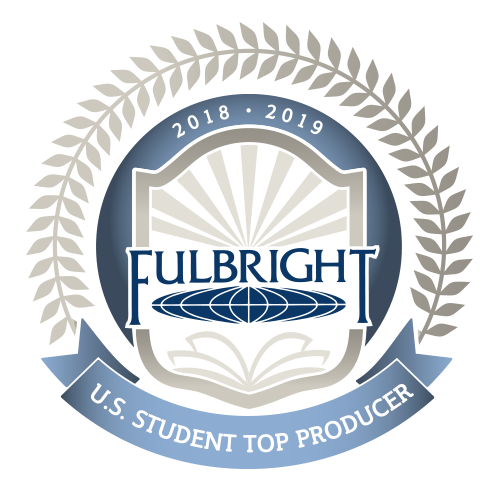 The U.S. Department of State has announced the U.S. colleges and universities that produced the most Fulbright U.S. Students (primarily recent graduates) and Fulbright U.S. Scholars (faculty, researchers and administrators) for the 2018-2019 academic year. The Fulbright Program is the U.S. government’s flagship international educational exchange program. Top-producing institutions are highlighted annually in The Chronicle of Higher Education. The Fulbright Program is a program of the U.S. Department of State, funded by an annual appropriation from the U.S. Congress to the Bureau of Educational and Cultural Affairs, and supported in its implementation by the Institute of International Education and other partners. Since its inception in 1946, the Fulbright Program has provided more than 390,000 participants with the opportunity to study, teach and conduct research, exchange ideas and contribute to finding solutions to shared international concerns. 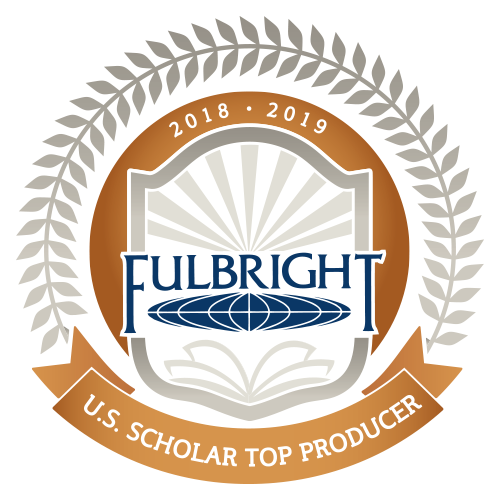 Congratulations to all those institutions whose students and scholars received Fulbright grants this year and especially to those listed in this year’s top producing lists.